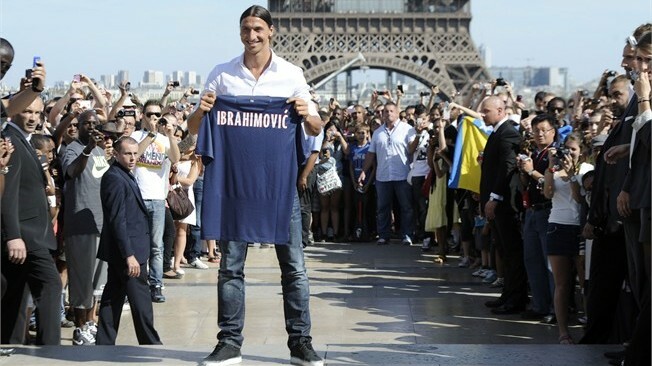 Now that PSG have officially signed Milan’s prolific striker Ibrahimovic. The mighty Rossoneri will have to act quickly to find an exciting replacement, one that can replicate the goal scoring stats of the Swedish International. Ibrahimovic scored no less than 35 goals for AC Milan last season and without a shadow of a doubt he is one of the best goal scorers around. Chief Executive Adriano Galliani is famous for signing top class talents for Milan and claims that a “champion” will replace Zlatan Ibrahimovic. 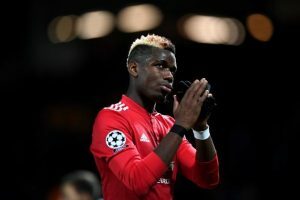 Having lost various quality stars this summer, the fans will be desperately waiting for a world class replacement so as to strengthen the squad as rivals Juventus have already starting reinforcing theirs. 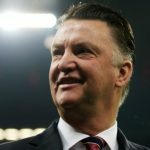 Soccerisma provides a list of players who can potentially replace Ibrahimovic. 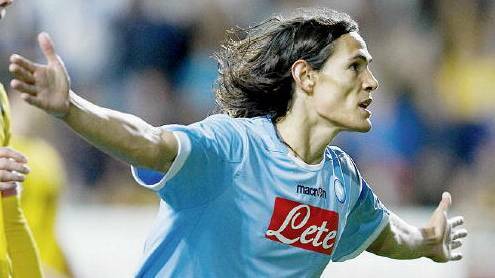 Cavani finished third behind Milito and Ibrahimovic in the Serie A goal scoring charts last season. Still he is one of the hottest prospects in the Italian league and Milan will surely have an eye on him. He has been scoring constantly in the league for the past few seasons and top European clubs are after his signature. As Napoli will not be featuring in next year’s champions league, Rossoneri might think of signing the prolific goal scorer. 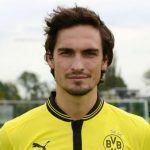 Whether or not he will impress in Italy, only time will tell but he could not shine in England as much as he did in Germany playing for Wolfsburg. 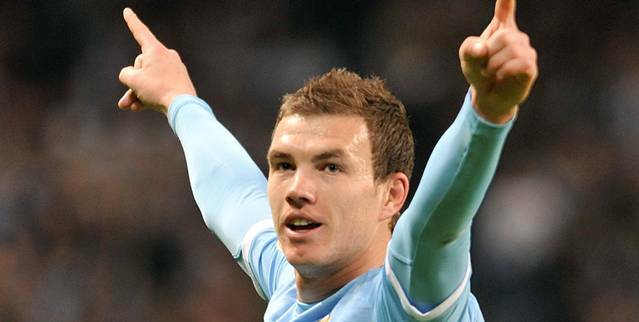 Dzeko might cost 20 odd million which is worth paying for a 26 year old goal scorer who has a lot of potential. 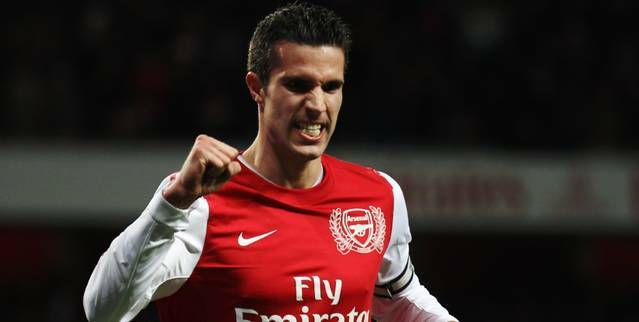 Juventus have been closely linked with Arsenal captain Robin van Persie. 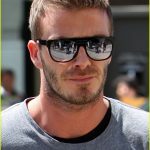 The dutch striker revealed via his official website that he wants out of the London club and has attracted many top clubs. 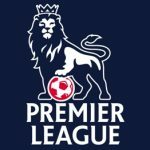 Premier league top scorer can be the ideal replacement for Ibrahimovic. The only major concern will be him facing Italian defenders might refresh his injury problems. On the other hand, signing Giroud and Podolski were not enough to convince van Persie to stay, then one can say that departure of Silva and Ibrahimovic may change his mind if he was thinking of joining Milan. 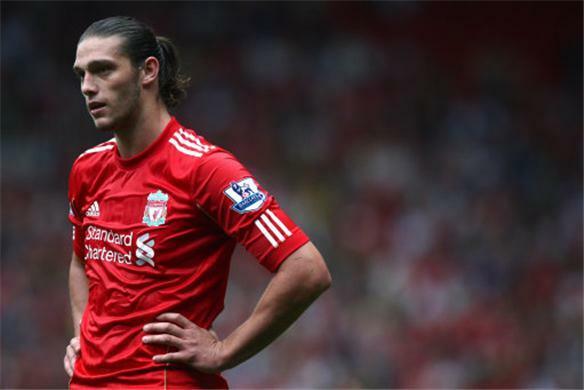 Surprisingly Andy Carroll has been linked with a move to AC Milan as well, mainly because of Berlusconi’s son Pier Silvio Berlusconi. He admired the Liverpool striker and claimed he would like him at Milan. Reports suggest that big Geordie is not in Brendan Rodger’s plans for next season and the manager is looking to off load the striker. Carroll might have potential but at the moment there are absolutely no signs that he can replace a striker as brilliant as Ibrahimovic. Carroll surely could not replace previous Liverpool number “9” Fernando Torres, so taking Ibra’s place is another level. 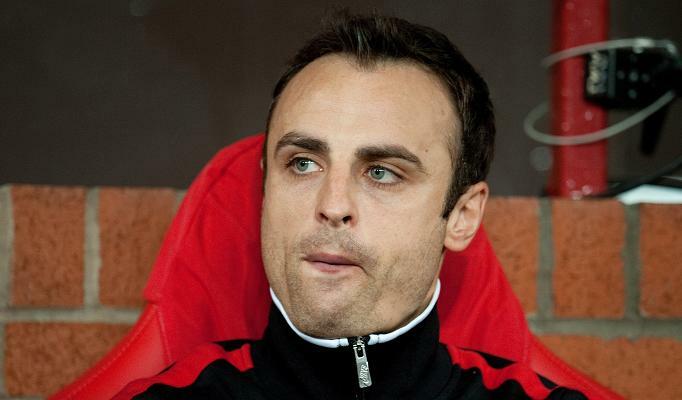 After an unsatisfactory season at Anfield, it’s highly unlikely that Milan will go for him. 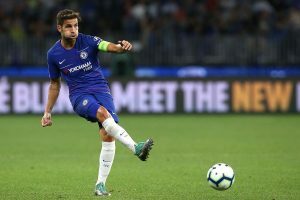 Juventus and Milan are both reportedly interested in the 31 year old striker who is a proven goal scorer and deserves to play regular football.